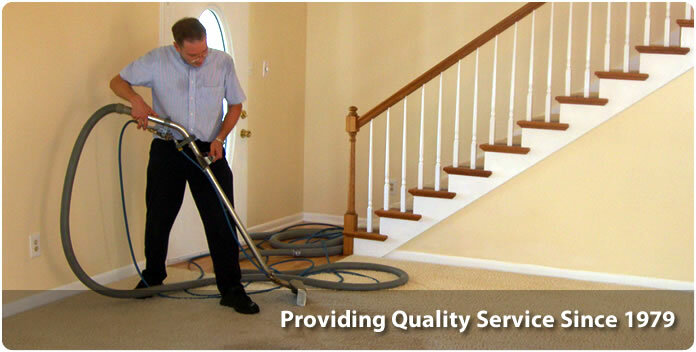 Captain Steamer proudly brings state of the art carpet cleaning service to your home or office at a competitive price. 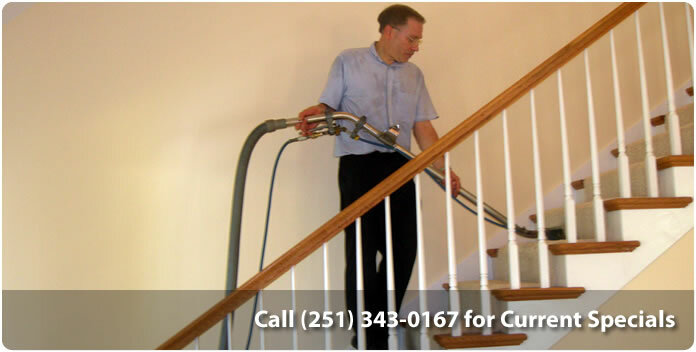 Captain Steamer utilizes the latest in carpet cleaning technology to provide service that will exceed your expectations. 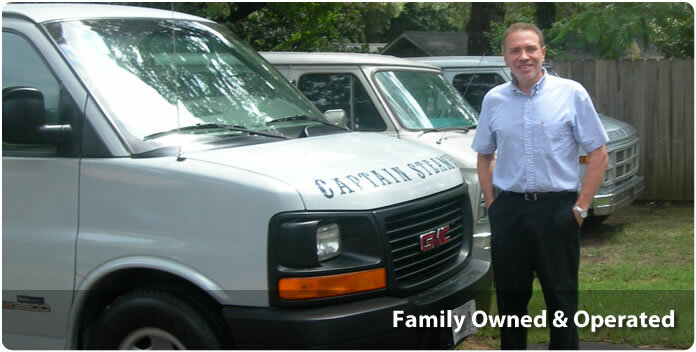 With over 30 years of experience, Captain Steamer has the expertise to tackle any job, big or small. In an age where customer service is becoming harder to find, our family owned business will provide you with the personal touch you deserve. 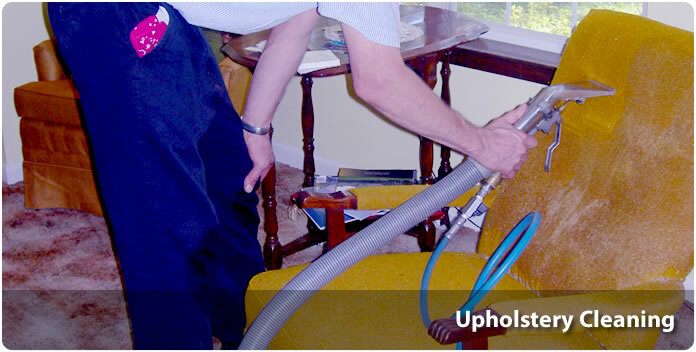 Our methods are extremely effective for a wide variety of carpet types and rugs. These can be used for carpets that see heavy use and traffic, as well as regular or light traffic. Captain Steamer’s considerable industry experience has allowed it to develop environmentally safe protocols for carpet cleaning. To ensure the cleanliness and sanitation of your carpets, we use environmentally friendly products and cleaning agents that remove dirt, stains, debris and contaminants from deep within your carpets, without damaging its weave and inner lining. 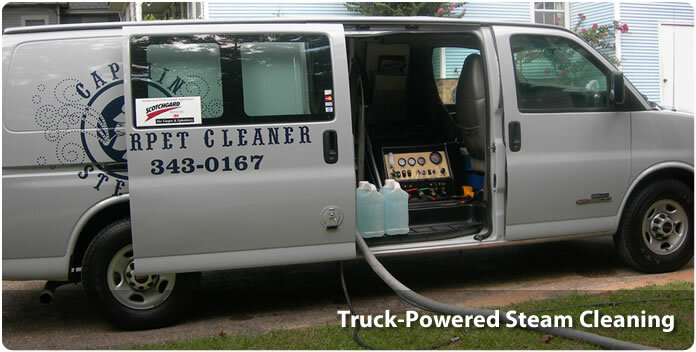 Our customers in Mobile and surrounding communities have come to rely on our high quality products and consistent cleaning services. There’s no one else you can trust to do your carpet cleaning better than Captain Steamer. Give us a call now and we’ll show you how professional carpet cleaning can get your carpets looking totally refreshed and new. Call (251) 343-0167 now for an appointment!